The popularity of Jim Corbett National Park is not just restricted to India, but is spread in the entire world. After all, the Park is the first declared national park that came into existence in the mainland Asia. More to this, Corbett National Park is home to several species of mammals, reptiles, birds, plants and water animals. 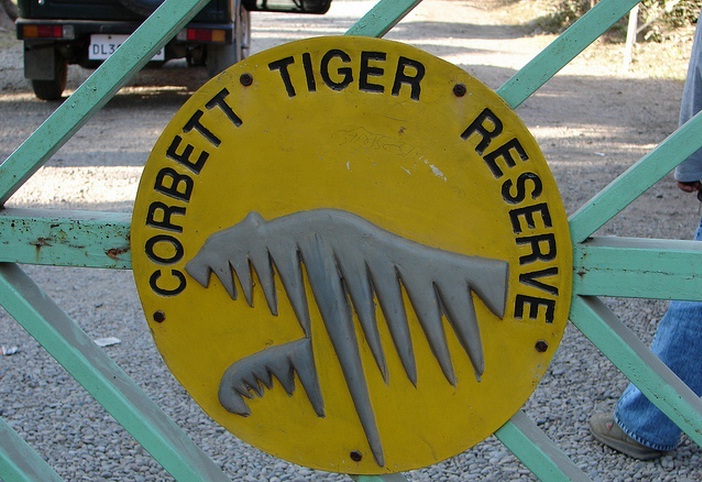 Jim Corbett National Park was established in the year 1936. Originally named Hailey National Park, the Park got its new name in 1956 dedicated to the famous British hunter Jim Corbett. He was the personality who spread awareness to stop killing man eating tigers, in order to save them from being extinct. Later on, Jim turned into a world famous wildlife conservationist also. Jim Corbett National park is situated in the Nainital district of Uttarakhand in India. The Park is spread over 1300 sq km area of land. The park smears varied landscape including high mountains, grassland, rivers, and jungle. Core Area, which is extremely dense and therefore doesn’t have human interruption. Dominated by Sal forests, the Park has around 488 plant species recorded till date. Fauna at the Park is innumerous. Popular mammals here include Bengal Tigers, leopards, elephants, sloth bear, langurs, etc. Popular birds include red jungle fowl, parakeet, etc. However, there are about 585 species of birds at the Park. Popular reptile species range to around 35 in number. Planning an Elephant Safari to the jungle is a treat for the tourists. The safari allows you to stay closely in touch with nature, wild and floral beauty of the Park. Another desired safari at the Park is Jeep Safari, preferably an open jeep. The safari allows you to enter a bit deep forest region and watch some rare species of wild animals and reptiles without being slightly harmed. You may even get a chance to spot a tiger if you are lucky. These safaris are arranged under expert guidance of professional tour operators, hence you are completely safe and equipped on the tour. Bird watching is another adored activity by both professional and holiday travelers. There are several unique as well as common species of birds filling the appetite of bird lovers. A bird watching tour to Corbett will take you to the ideal spots for bird watching and photography.